How Far is Fortune Falcon? 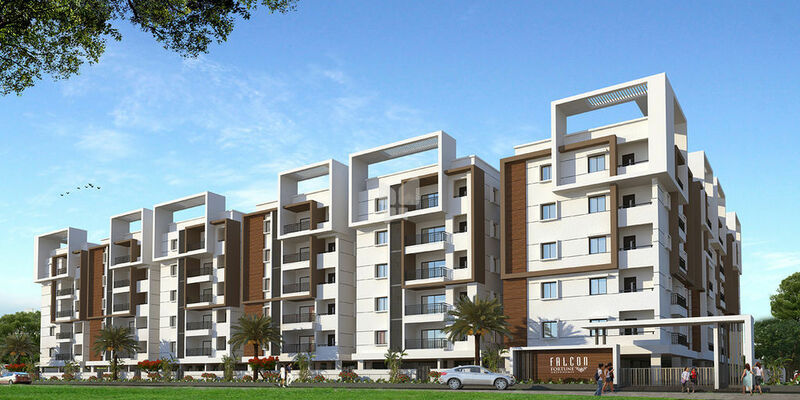 Providing you with a lavish style of living, Fortune Falcon is a residential development of Fortune Green Homes, located in Puppalguda, Hyderabad. They provide you with a spacious and skillfully designed 2BHK and 3BHK apartments and is spanned across a wide area and natural beauty throughout. All of this is situated in a convenient and friendly neighborhood with outstanding amenities.